What Does the Superannuation Freeze Mean to You? Competent, professional financial planning has just become more important for our Perth clients and across Australia. 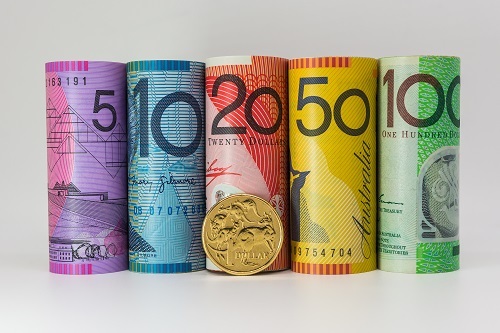 The recent decision by the Government to freeze employers’ contributions to superannuation funds until 2021 is going to cost the average worker a lot of money. Most of all, though, it is going to reduce the “margin for error” that Australians had for managing their super investments. According to John Brogden, chief of Financial Services Council, the freeze will cost Australians $128 billion in superannuation contributions. In other words, Australians will have $128 billion less to retire on than they would have without the freeze. First of all, we can’t give advice on a blog because everyone’s situation is different. Consequently, what we are going to say will be general in nature and can’t be interpreted as individual advice. That being said, while the freeze is going to cost Australians a lot of money, it isn’t an insurmountable obstacle. People are still going to get their 9.5% contribution from their employers. While they won’t have as much money as they would have, they are still going to get a nice contribution. Mathematically, the way for someone to have as much to retire on as they would have from increased contributions is to increase the revenue generated by their super funds. For many that is going to mean getting sound advice from a financial planner. We may see a lot more people opting for self managed superannuation funds in Perth to gain control over their destiny. Call today for more information: 08 6462 0888. Are Your Superannuation Fees Too High?